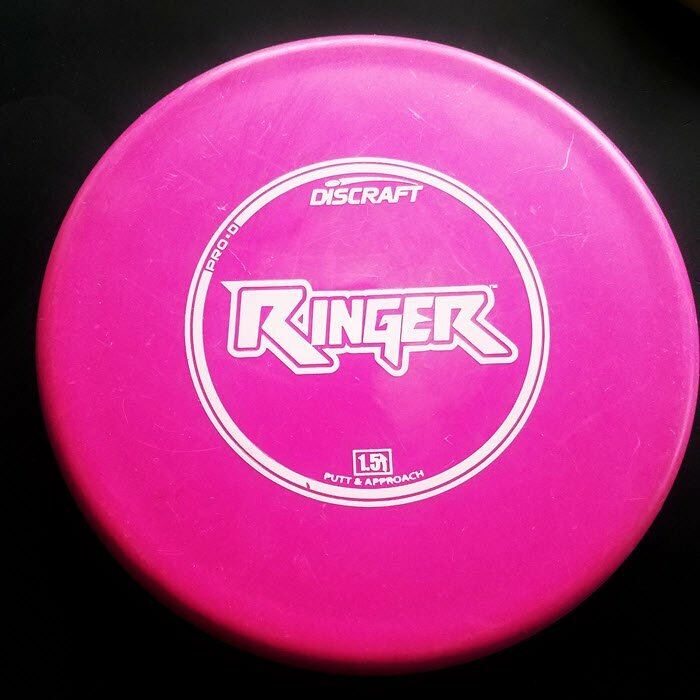 Chances are that if you’re reading this article, you’re already familiar with Discraft’s Undertaker which was originally released in Elite Z then in Big Z. 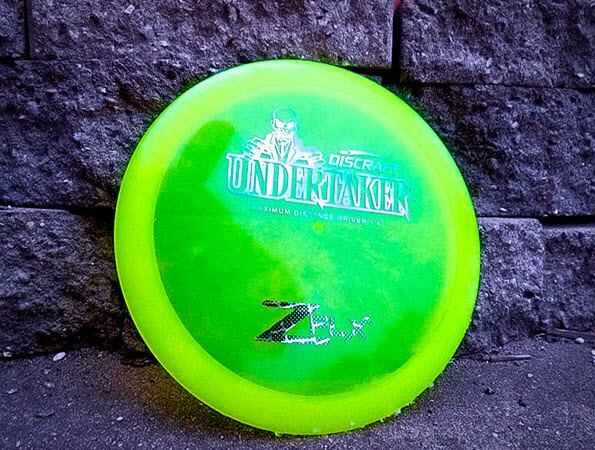 If you’re not familiar with the Z Undertaker yet, then you may want to check out our Discraft Undertaker Review first to get an idea of how the original Z mold flies. If you’re already familiar with the Undertaker then you’ll surely want to hear about the new Undertaker offerings! 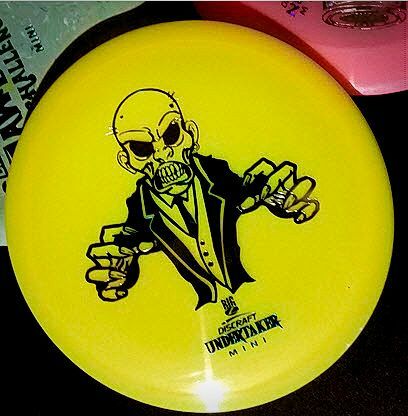 Discraft recently sent us a few of the newly molded Undertakers to test out. The Z FLX Undertaker is extremely well designed and embodies all of the defining characteristics of your beloved Elite Z Undertaker. The two differences that I notice are increased turn and simply the malleable plastic. I’ve thrown three first run Elite Z Undertakers, and each displayed more turn than later runs. 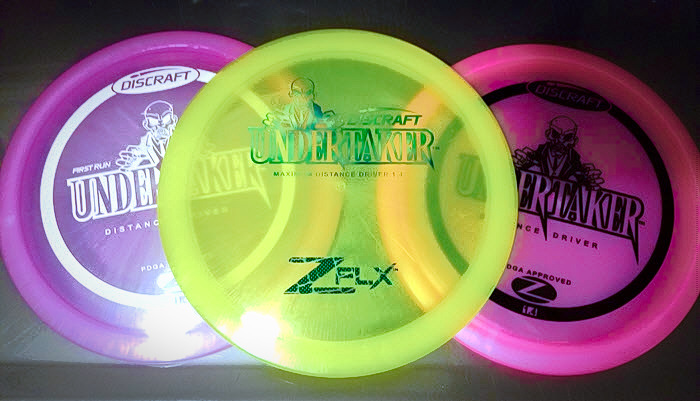 The Z FLX Undertaker flies similar to these when new, but breaks in quickly to add turn. This is of course advantageous in in cold weather because plastic typically condenses and becomes more overstable as it gets colder. This may also be advantageous for new players who don’t have as much power or even players who simply want a fairway driver with some amount of turn. Beyond additional turn, the Z FLX Undertaker flies just like it’s Elite Z counterpart. It likes to hold its line and it can handle power. The end of it’s flight is characterized by a fairly strong fade that usually drops accurately rather than fading out long to the side. Z FLX Undertaker provides the original Undertaker flight path, but in low temperatures. 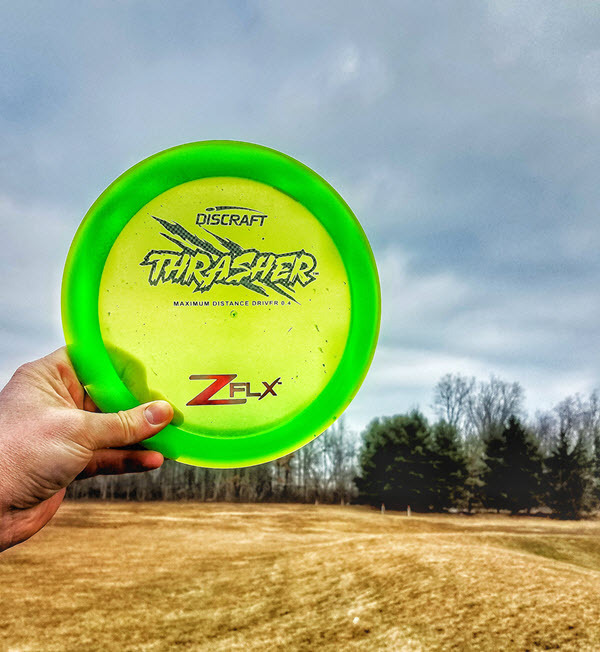 Obviously, the Z FLX plastic is softer than Elite Z. Beside maintaining finesse in the cold, the softer plastic can help make for a smoother release. Unlike the super gummy plastics, Z FLX has a consistent release and I’ve never had a problem putting snap on it. My fingertips also appreciate the softer release, especially since I put a large amount of snap on my fairway drivers. The Big Z Undertaker, on the other hand, is more overstable for me. It’s not a large difference, but I notice that the Big Z Undteraker doesn’t like to turn at all for me. Keepi in mind that I’ve only thrown one so it’s possible this one just happens to be more overstable than others, but I thought it was worth noting. As for the Mini Undertaker… I probably don’t need to spend a lot of time explaining the flight, because it’s a mini and minis are incredibly fun to just huck and no one really cares about their flight pattern. Still, I’d like to mention that it flies incredibly similar to a full sized Undertaker! It’s much lighter weight so it doesn’t like head winds and it will turn when you put power on it, but this thing sure has glide. Throw the mini undertaker with a tail wind and it will just sail! There’s really not much else to say, this is a tiny Undertaker replica and miniature versions of our favorite things are awesome! It took me a while to warm up to the Undertaker in general, but I’ve come to love it and I currently bag an Elite Z Undertaker during the normal season and now a Z FLX Undertaker in the winter. If you haven’t tried an Undertaker then I’d say it’s high time you try one. 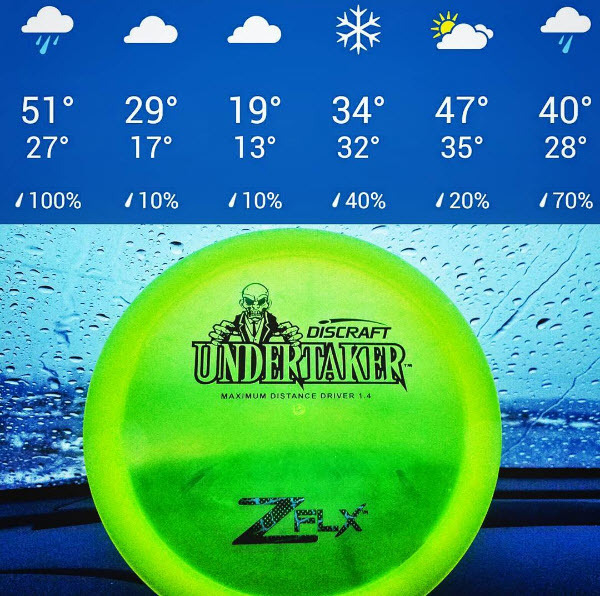 If you already throw and Undertaker, then you’ll absolutely want to try throwing a Z FLX Undertaker for a little extra turn or consistency in cold weather. 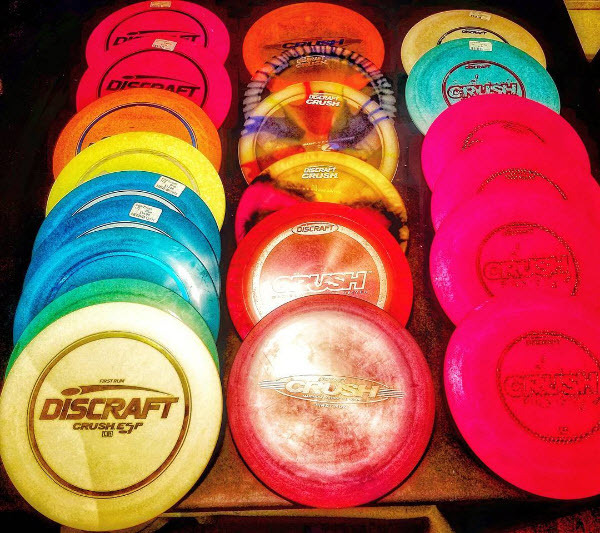 If you haven’t thrown a mini… for goodness sake go get one an huck it!! Don’t forget to follow the DG Puttheads on Facebook to catch all of our posts and for other great content! Thanks for reading! I started playing in 2002 and my first disc was an Xclone. I also threw it sidearm and it was an excellent disc. 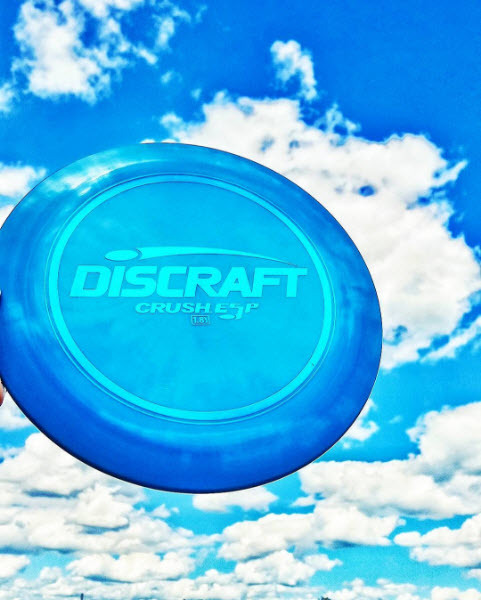 Discraft’s Predator may be the best replacement, but it’s a longer disc and has more glide. The Machete is new this year and is also a great sidearm disc but it’s much faster than the Xclone. 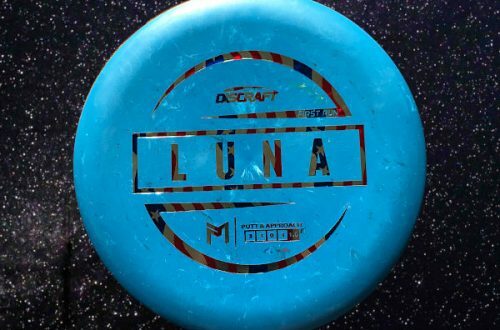 I have a feeling that not many players are demanding a slower speed sidearm disc like the Xclone was, but I’m not entirely sure.